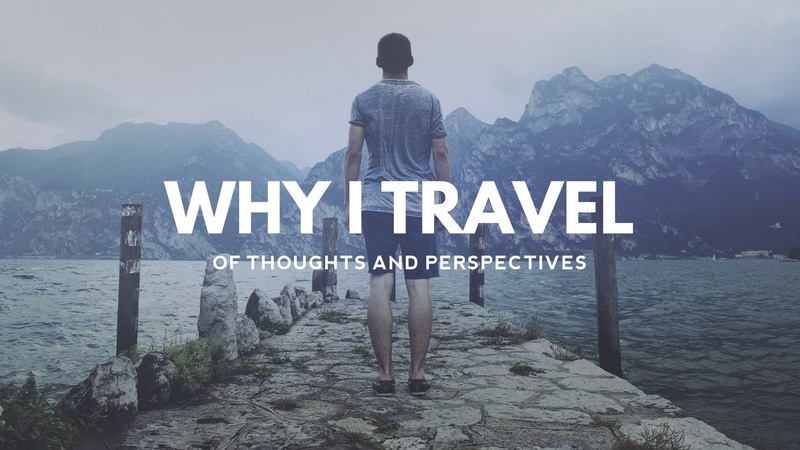 Since almost everyone in the travel blogosphere has this section on their blog, I decided to put up this new section last night after revamping my site. Well, here goes nothing. Gonna put a strike-through once I've accomplished it. Visit India, no matter what it takes. Eat deep-fried insects. I think that's somewhere in Thailand and Cambodia? Bungee jumping at Macau Tower. Climb Mount Apo, the highest peak of the Philippines! It's so ironic that my hometown's only 2-3 hrs away from that sleeping giant. Wakeboarding. I know right? Such a loser for not trying it... YET. Surfing. I was so stupid of NOT trying it when I went to Baler, Aurora last March 2012! Gah. Oh, oh, oh! How about visiting Batanes group of islands? Too bad airfare's more expensive than going to Hongkong, or even in Bangkok, Thailand! Visit some famous theme parks in the world like Tokyo Disneyland, Hongkong Disneyland, Ocean Park, Universal Studios of Singapore, Lotte Park of Seoul. Finished at least one bottle of Soju on a Korean winter night. Might as well eat their live octopus (and better not get choked by its live tentacles!). The great North and South American adventure! Take an #OOTD shot at Machu Picchu. Be part of The Amazing Race. Or kahit The Amazing Asia. Sige na nga, The Amazing Race Philippines. At least, part pa rin ng franchise! Learn how to speak Chavacano... because that's the closest thing to Español. Arriba! Arriba! Andale! Gonna add some more in the near future. In the mean time, these are some things that I've accomplished for the past few years. Island hopping at Bantayan and Malapascua Islands. Conquered Mount Pinatubo's crater lake. It was such a magnificent sight to see! Hosted a local travel show for at least... err... one episode? HAHAHA! Visited Baler and some of its famous tourist sites. Partied at Boracay with my mom, cousins, and aunt! Swam with the whale sharks! Climbed and conquered Cebu's highest peak. Had a great time at Kota Kinabalu, Malaysia. Explored Siquijor, the land of witchcraft, wizardry, and pristine white sand beaches. Traveled to The City of Pines and Strawberry Fields. Witnessed a breathtaking airshow at Clark, Pampanga. Finally witnessed the Pyromusical at MOA. Tears in mah eyezzzz. Became a licensed Air Traffic Controller. Flew on a Cessna 172 plane. lets go whitewater rafting in davao! Hi there. Great list you have there. However, I do ask that you reconsider your #1, riding an elephant. The inhumane treatment and abuse these majestic creatures have to endure under the hands of their captors is just not right. Insteasld why not volunteer at those sanctuaries that care for those rescued. Really wish you would recosinder it. All the best and safe travels.